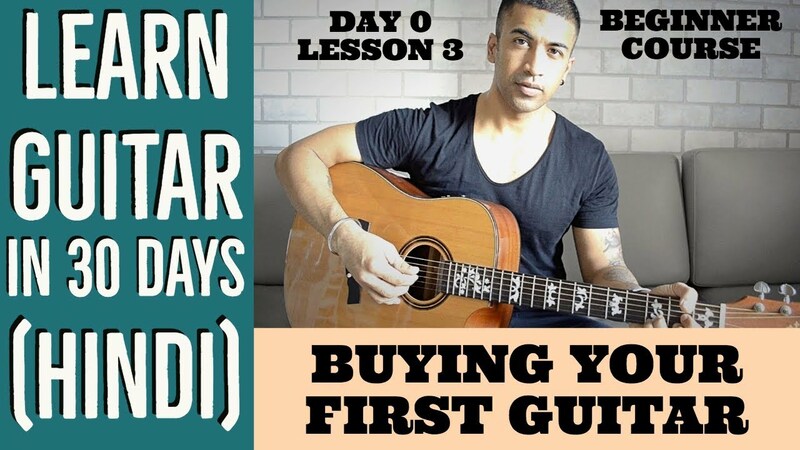 There are way too many different kinds of guitars available in the market these days, only adding to the confusion for a beginner. Hence this article will be a complete guide to help you purchase the best guitar for yourself. How many kinds of Guitars are there? In the simplest form, guitars can be of 2 kinds. Both have their own pros and cons so let’s do a quick analysis. And because of all these 4 reasons, I strongly recommend an ACOUSTIC GUITAR. 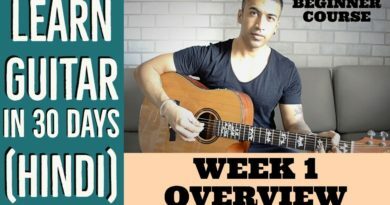 What are the different kinds of Acoustic Guitars available in the market? 2. Steel String Guitar (pic on the right) – Strung with steel strings, these are of further different kinds like the western acoustic guitar, 12 string acoustic guitar, jazz guitar, electro – acoustic guitar, acoustic bass guitar etc. 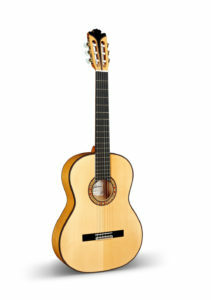 Out of all these guitars, my recommendation to any beginner guitar player is to go for either a Classical nylon string guitar or the western acoustic steel string guitar. But if I were to select one out of these 2 then definitely the Regular Western Steel String Guitar is the more popular choice. Reason being the fact that it is a lot more versatile and can be used for multiple genres like pop, rock, jazz, blues as compared to the Nylon string which is more suited for classical and flamenco music. What factors to note when buying a guitar? In simpler words, just hold and guitar and see if you feel comfortable strumming it. If yes, should be an okay purchase. Of course, the Budget is also an important factor while deciding which guitar to purchase. Which is why I have compiled a list of all the popular guitars available online as per the budget groups. Feel free to check these out and buy them without any form of hesitation as they are all good for the price. Hope this guide helps you guys out in purchasing the best guitar for yourself. 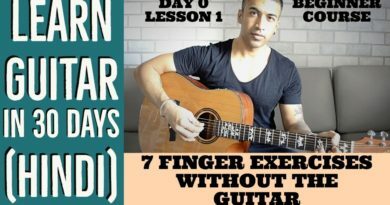 Let me know which guitar will you be using to finish this course. 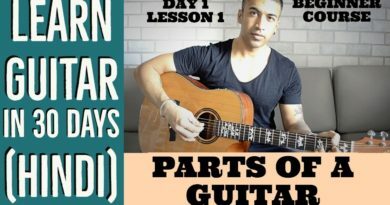 ← (Day 0 Lesson 2) What Guitar Accessories Do You Need?